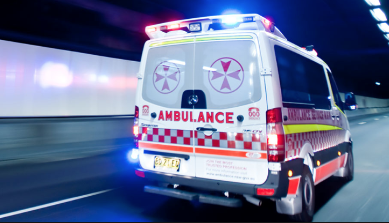 A young man remains in a serious condition in Wollongong Hospital after a motorcycle accident at Austinmer around 7.20pm on Sunday night. The male, in his late teens, was riding his motorbike along Lawrence Hargrave Drive near Toxteth Avenue when he collided with a car. He suffered injuries to his abdomen, pelvis and leg and has been transported by road ambulance. The road was closed in both directions while the accident was cleared.